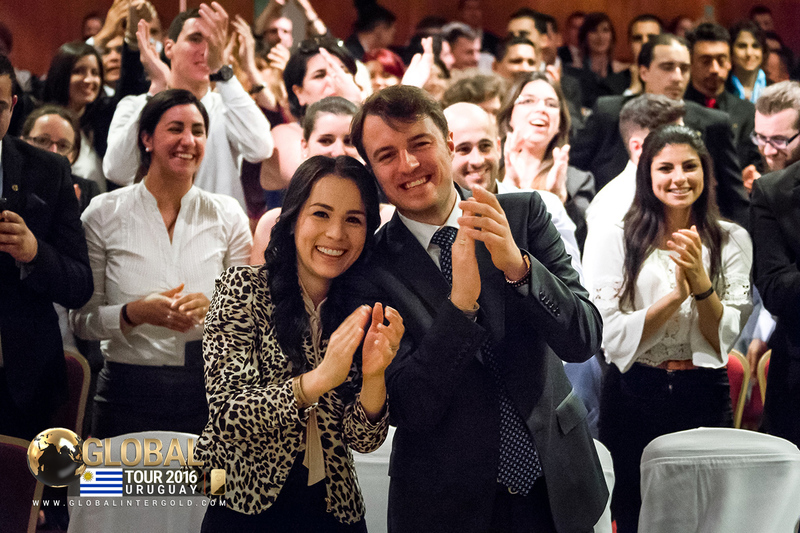 "This international conference attracted people from Uruguay, Chile, Panama, Puerto Rico, Colombia, and other countries because you can learn how to earn gold by attending it!" During November 5th-6th, a conference called "The Road to the Future" dedicated to earning opportunities with gold was held at the Kibon Avanza in Montevideo, where many stories of success and high earnings started! 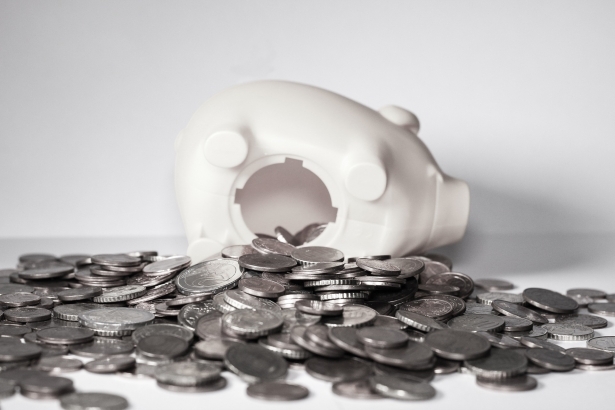 Global InterGold is a company specializing in the purchase and sale of investment gold bars which gives its customers the opportunity to earn high income. Any business event organized by the company or its clients allows anyone to learn how to seize this opportunity. 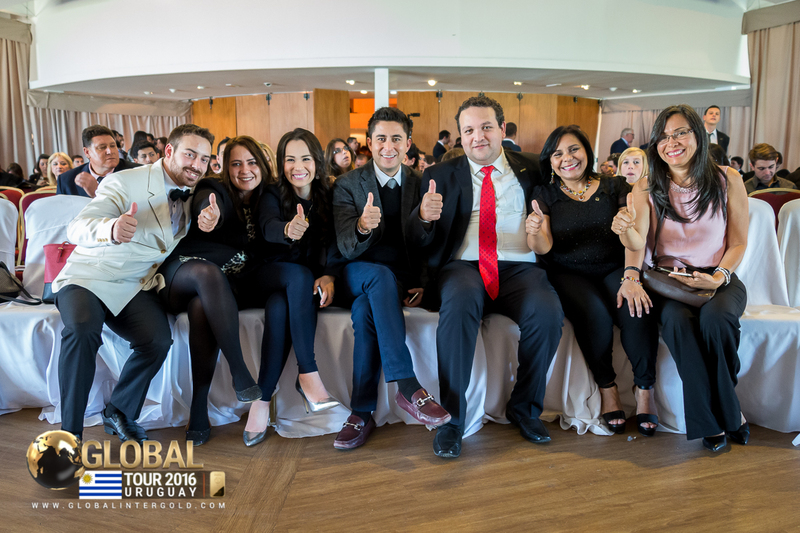 The participants of the conference in Uruguay did not only receive detailed information on how to earn with gold, but also had a great time. Businessmen from different parts of Latin America arrived in the conference room. Here is a Global InterGold's client together with his family. 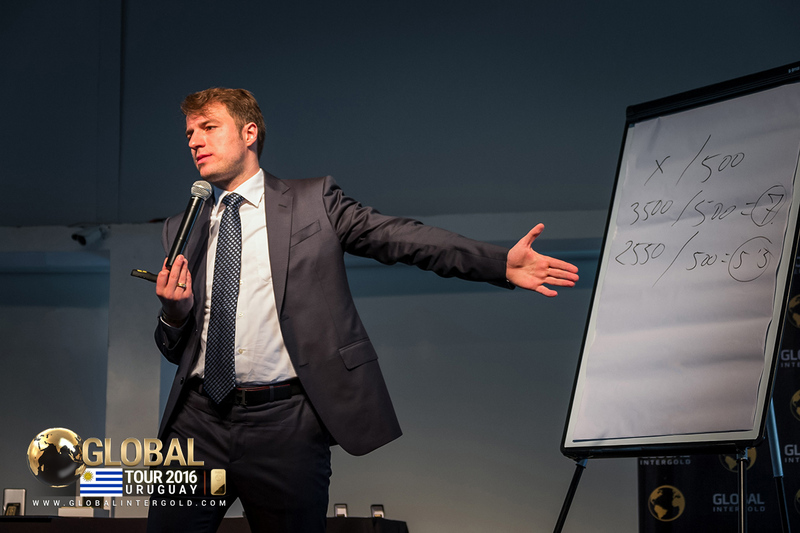 The Director of Development for Global InterGold is surrounded by successful businessmen. Have you heard about Ostap Pechenyi, the legendary Global Leader? He has helped thousands of people to make a fortune with gold! The conference hall was full of guests ready to earn high income! 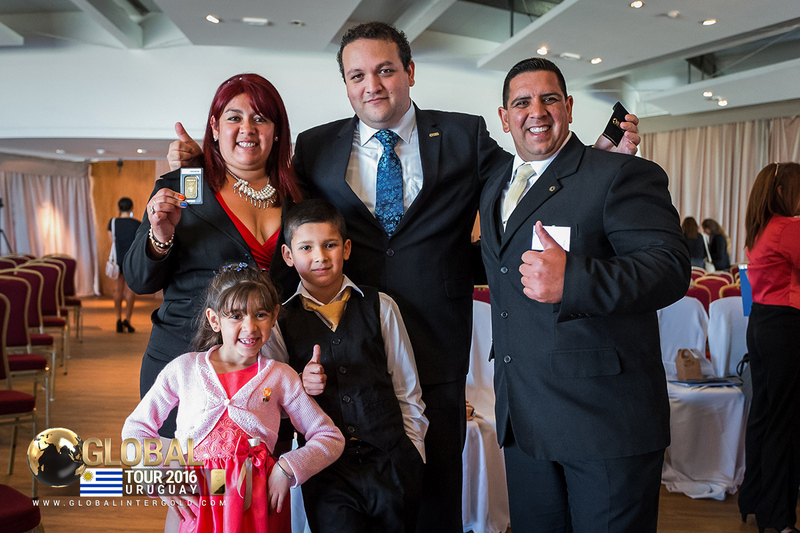 The Global InterGold's conference in Uruguay showed that gold helps people earn real money and live a better life. 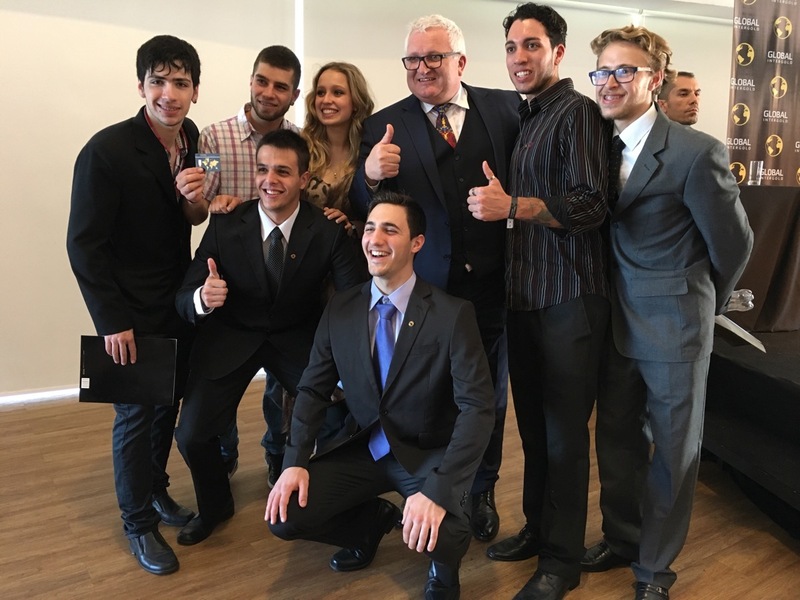 The potential of the gold business in Uruguay and Latin America is growing every day! 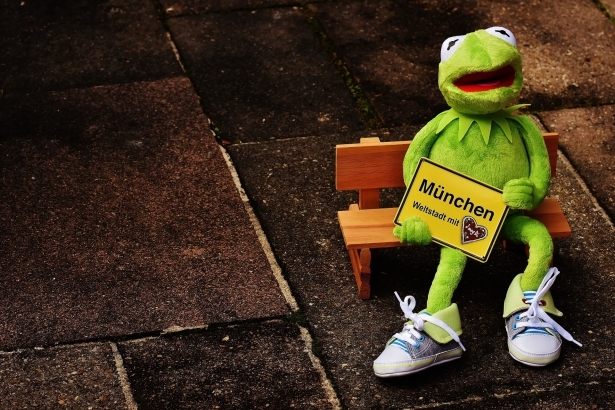 Do not miss the moment to quickly increase your income. Learn more about the conference in Montevideo.